Luxury silk scarf, handwoven in a block pattern which reflects the light giving the illusion of two colours. The piece is further enhanced by a narrow black band at one end. 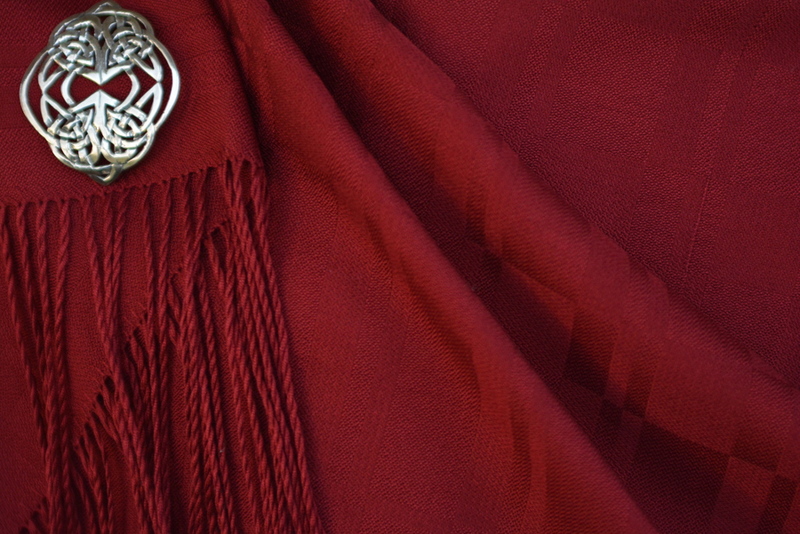 Woven in fine silk at 60 threads to the inch.